How challenging will it be when you get a chance to make food for the Christmas party? Of course, some kind of extra cooking skills is required to assure your win in this new and big cooking project ? Wedding Cakes. 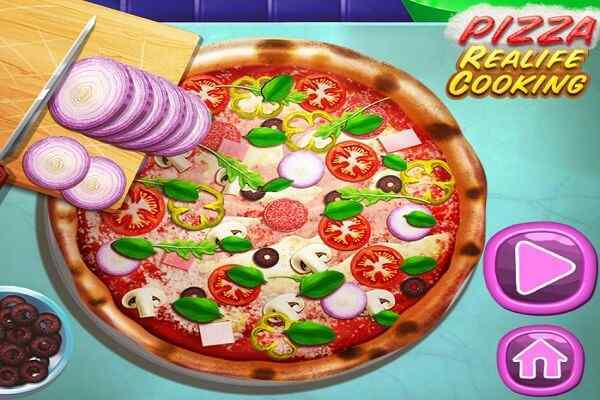 Rachel Kitchen Grand Prix is an ultimate threat to all free online cooking game lovers. Following the instructions properly is a key to prepare scrumptious cakes in your kitchen. 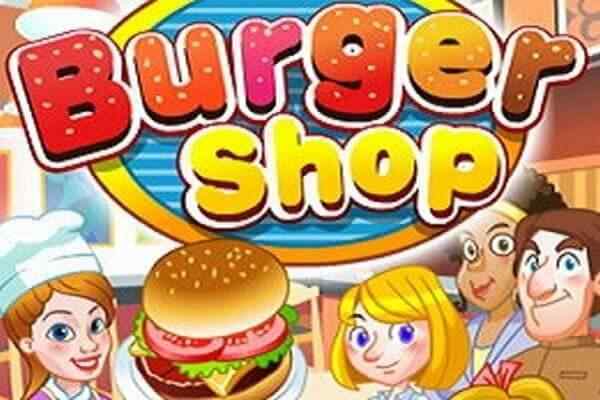 This popular flash game will provide you with a wonderful opportunity to become a master chef. Do not lose it! 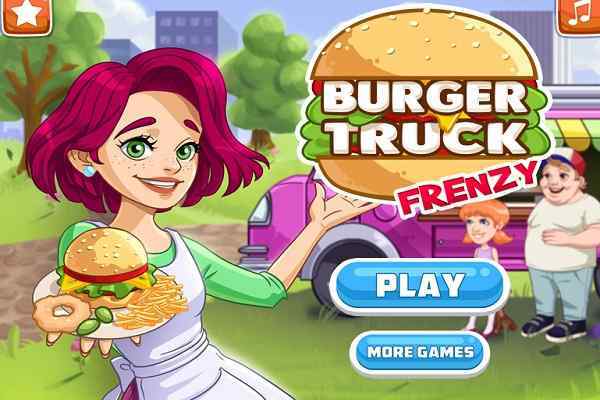 You should miss out a chance of playing this beautifully-designed game if you are a true fan of cooking game for girls. 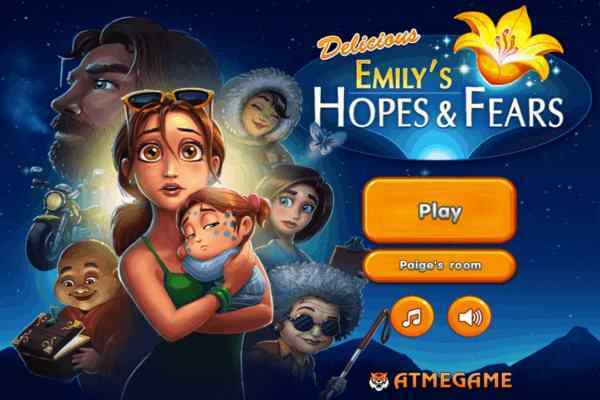 In this latest flash game, your job is to make a friendship with a very cute and beautiful looking girl ? Rachel who will help you on how to prepare a finest variety of highly delicious chocolate desserts and recipes that you would not like to miss at all if it is served in front of you in real life. Making some extraordinary recipes will ensure you to become the master chef shortly. This will surely give you an immense pleasure and satisfaction when you try to manage all of them in your real life.? Preparing mouth-watering recipes is a passion of Rachel, whose support will surely come as a fantastic assistance especially if you are anxiously seeking the quick ways to prepare quality desserts. 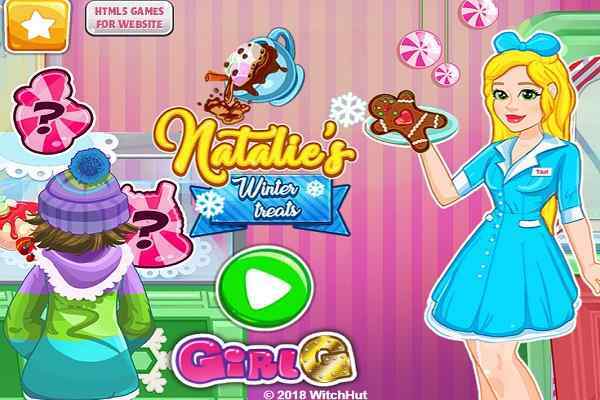 Use your brain; be quick while playing this complex cooking game for girls. You can also try making practicing before trying the recipes available in this free online flash game. Play it in your browser and have fun!